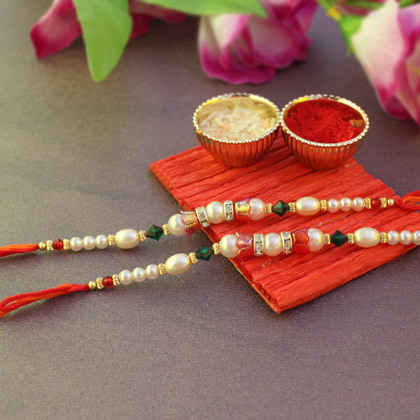 Undeniably, both your brothers will instantly fall in love with the Rakhis from this set that is inclusive of two very attractive and pretty Beaded Pearl Rakhis. 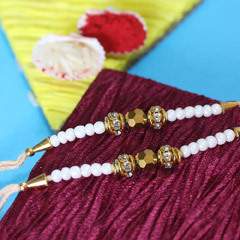 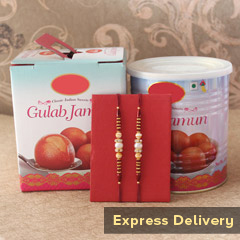 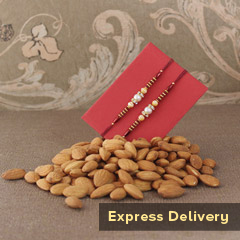 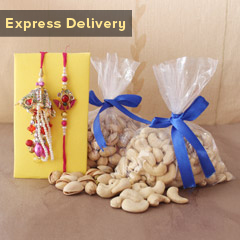 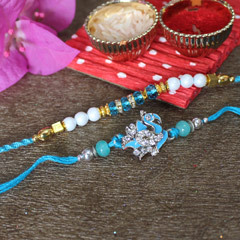 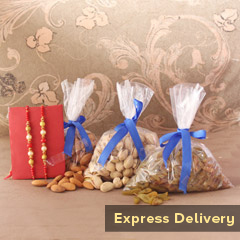 The mix of colorful beads with shiny pearls is adding a lot of elegance to this attractive Rakhi. 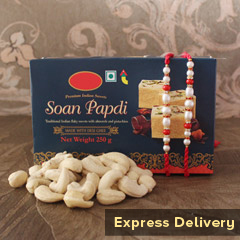 So, buy it right here to impress both your dearest brothers.